Get a glamorous new look that turns every road into a runway with a trip to Glam Hair & Beauty Lounge. 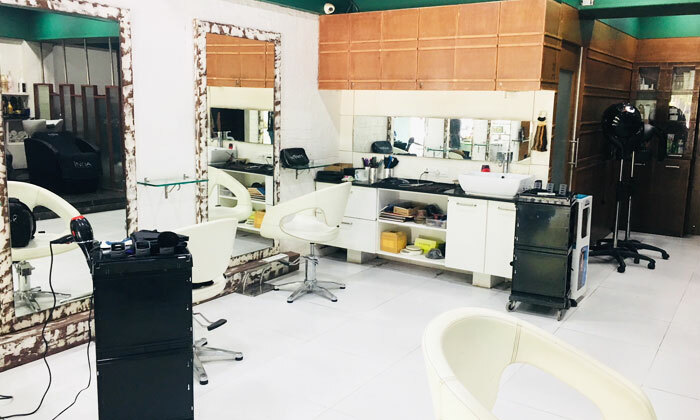 Located in Bodakdev, Ahmedabad, Glam Hair & Beauty Lounge is a stylish salon that features spacious interiors with modern design and a bright and relaxing ambiance. The salon is stocked with quality products and equipment and the staff pays special attention to every customer to ensure they get the service that best meets their requirements. Walk in to Glam Hair & Beauty Lounge and walk out looking your stylish best.